In early December of 1978 Daniel Buckley was on a charter plane from Tucson, Az. to New York City. The stewardess offered a magazine. He chose either Time or Newsweek. Inside was an aerial shot of hundreds of bloated bodies lying one atop the other in the Guyanese jungle. CLICK HERE FOR THE JONESTOWN PROGRESS BLOG. 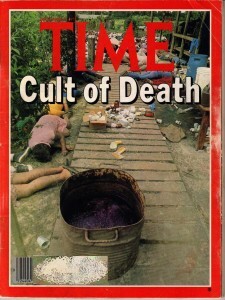 See press links, and visit The Jonestown Project on Facebook. You can also hear examples of Buckley’s Jonestown sketches and other music on his Soundcloud page. In addition, pages have been linked here to provide examples of Buckley’s Jonestown musical sketches and other spoken word pieces. Buckley read and re-read the story on the cross country flight. A year or two later James Reston, Jr. put together a radio documentary and book (“Our Father Who Art In Hell”) on the Jonestown massacre, aired on public radio. By that time Buckley was creating his first compositions and working with the sound of speaking voices, particularly preachers of all sorts. 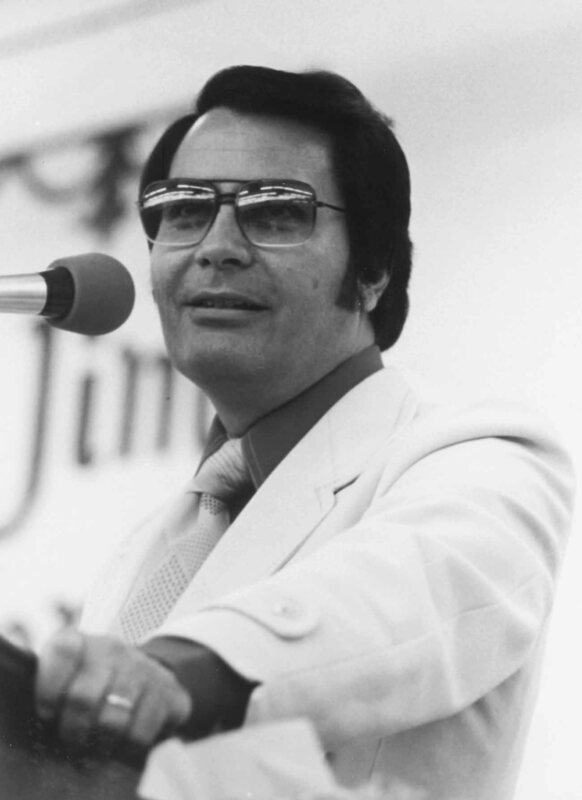 He heard in the Jonestown broadcast a sound that scared the hell out of him – the sound of Father Jim Jones. Jones’ brutal diatribes, his demonic laugh and his fake piety were as fascinating in their own right as the story of coercion and humanity gone amok that the tapes painted. It would take several years before Buckley could work with the source tapes. He was too shaken by the evil they embodied. But gradually, in the early 1980s, he did start working with them, at first using tape loops spliced end-on-end from reel to reel tape. Later as sampling keyboards became available Buckley began mapping various phrases and treatments to the individual keys of the keyboard, allowing him to play out and re-order phrases spoke by Jim and his followers. A discussion of the evolution of Buckley’s related music and examples of his work with the Jonestown material can be heard by clicking here. In 1996, at the request of Kronos Quartet first violinist David Harrington, Buckley composed “Soul Seduction: A Jonestown Scrapbook” for string quartet and tape. The four-movement work was a mix of African dance, dark funk and bitonal theme and variation, constructed as accompaniment to a carefully crafted and sequenced tape of Jones and his followers. Always Buckley envisioned a new kind of opera to be created using sampling keyboards, computers and modern electronic sound alterations. Video would be a big part of the opera, which would be a flashback of Jones’ life begun at the moment he was shot to death (Jones did not drink the Kool Aid) and ending again with that shot. 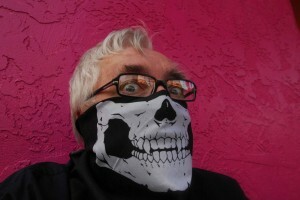 In preparation for the larger work, Buckley is constructing a series of Totentanzes (dances of death) in various popular dance styles (the mass suicide took place at the height of the disco era, just weeks after “Stayin’ Alive” was the number one hit in America). The music and the voices seemed to fit one another. 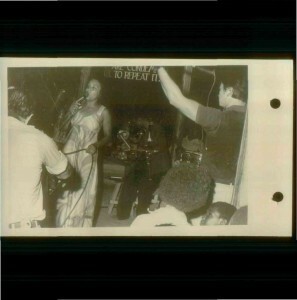 Jones’ own house band – the Jonestown Express – was an Earth Wind and Fire knockoff that often played hits of the day, sometimes recast with lyrics glorifying Father Jones. While America danced and pointed at the ceiling, hundreds reeled from Jones’ constant verbal bombardment in the paradise-turned-hell that was Jonestown. 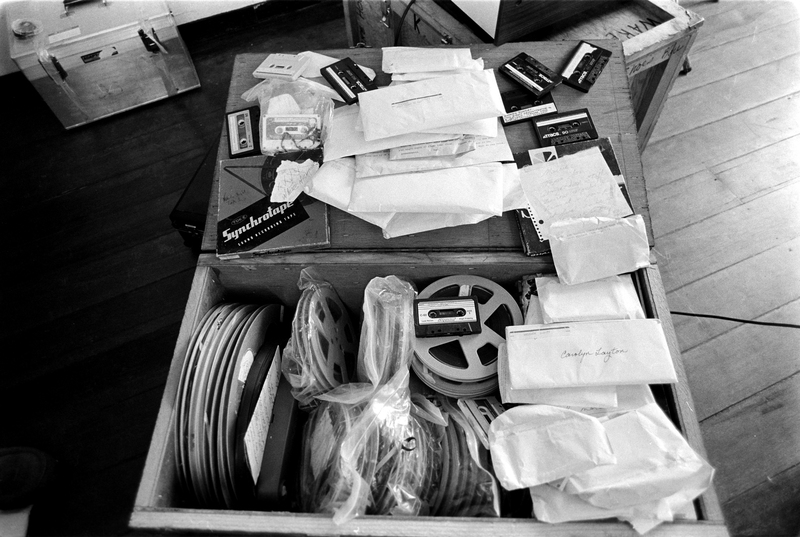 In 2009, following a 2008 lecture/demonstration on using the Jonestown tapes in a new musical setting, Buckley was contacted by the Jonestown Institute, which gave him access to all of the tapes recovered by the FBI in Jonestown in 1978, along with full transcripts of these tapes. It will take several years to digest the full measure of the tapes, but already new wrinkles in the story are taking shape. At the same time electronic musical technology is becoming more complex and full featured while simpler to use. One can now use the impulse of the spoken voices with pitch assigning technology to make the dead sing, or do just about anything else one can envision. The rhythmic and melodic “hooks” of this opera will come directly from those speaking and singing on the tapes. In the end the work will be an exploration of historic subject matter and artistic intuition, technologically driven yet emotionally gripping. So why Jonestown? Why not let the dead rest in peace? Because Jonestown is not the last manifestation of cult behavior. The techniques by which Jones twisted his flock around his little finger – separation from family, sexual control, physical isolation and near-constant bombardment of message – are the same techniques used to convince the hijackers to fly planes into the World Trade Center and the Pentagon. 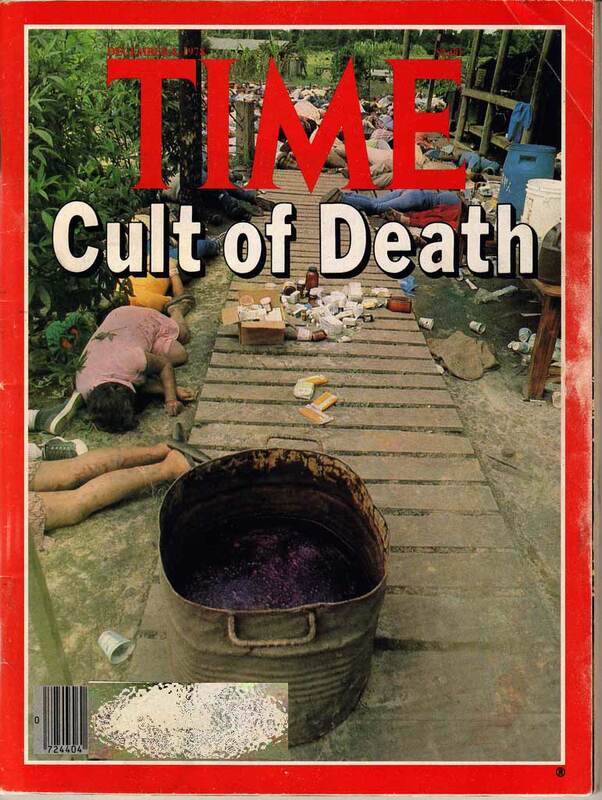 Behind the “throne” from which Jones spoke nightly to his Jonestown flock were the words, “Those that don’t know history are condemned to repeat it.” Jonestown is the best documented of all suicide cults. Thirty-some years later it still has lessons to teach and stories to tell. Buckley hopes to mount performances of the Totentanzes, which will involve sampling, drum machine and DJ technologies used to manipulate snippets of the Jonestown tapes into explorations of sound, language and danceable theater,sometime in 2014. By late the following summer he hopes to start engaging local choreographers and professional dance groups to build their own works around the Totentanzes, and to perform them himself in local night clubs. The knowledge gained in creating the Totentanzes will become the foundation of a work-in-progress multimedia opera on Jonestown. 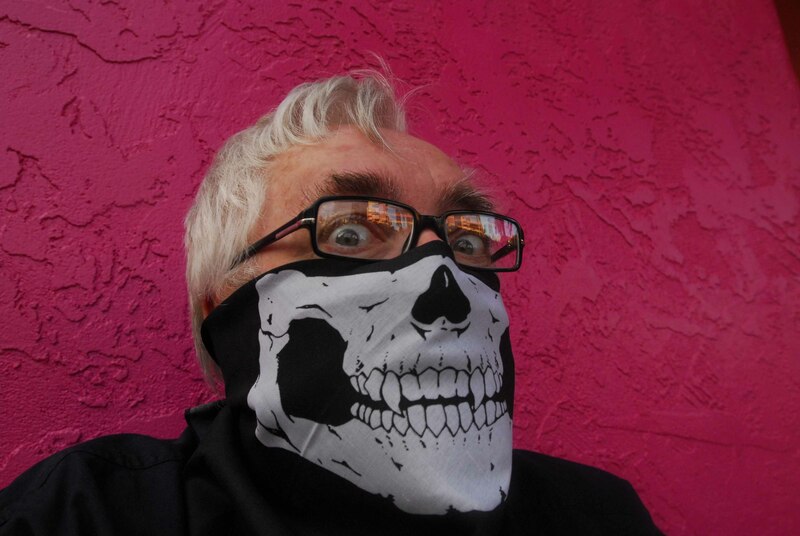 Buckley will serve as both composer and videographer in the project which will also involve participation by The University of Arizona School of Music, set designer/artist Alfred Quiroz, and flamenco choreographers/dancers Mele and Jason Martinez. As the Totentanzes and work-in-progress opera are being developed, a series of lectures, public forums and workshops will be held to bring the topic of what happened in Jonstown to a wider audience and demonstrate how the opera will unfold. For the 40th anniversary in 2018, Buckley plans to enlarge the stage work into a full-blown opera for orchestra, chorus, soloist, electronics and video. Any help acquiring funding for that project would be greatly appreciated. Contact Buckley at dbtucson@gmail.com. magnificent issues altogether, you just received a logo new reader. What may you recommend in regards to your publish that you just made a few days in the past? Any certain?